With its 42 square miles of plush woodlands and sparkling lakes, the town of Esopus, NY, has always been a popular Hudson Valley destination, a mere 100 miles north of New York City and 50 miles south of Albany. 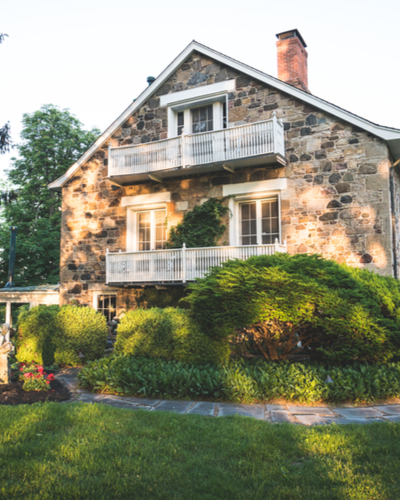 Throughout much of the 19th century, Esopus was the summer residence of the wealthiest American families, including the Astors, Rockefellers and Whitneys, who built stately mansions and hunting lodges along the town’s 10 miles of Hudson River shoreline. In the early 2000s, it became an Upstate haven for popular artists and performers, such as Frances McDormand, Joel Coen and Peter Dinklage. Named after the native tribe that inhabited the area when Dutch colonists arrived in the 17th century, the town of Esopus was established in 1811, from territory taken from the neighboring city now known as Kingston. Today, Esopus is home to a diverse community of nearly 10,000 residents who frequent the town’s six parks, five National Historic Places and other attractions across Port Ewen, Esopus, Rifton, West Park and its other eight hamlets.